This is yet another glorious day for all of the tech-consumers using either ACER Iconia Tab A100 or Iconia Tab A500 who are patiently waiting for the latest Android 4.0.3 Ice Cream Sandwich update – the long wait will soon be over! According to ACER the Android 4.0.3 Ice Cream Sandwich update for the Iconia Tab A100 and A500 should be available to the users starting on the 27th of April. However, recent reports shows that there are some users who already got the update yesterday. It looks like that there are some regions or countries who are now getting the Android 4.0.3 Ice Cream Sandwich update for their Acer Iconia Tab A100 and A500 earlier than the official statement from ACER. The update has been rolled out and it still on-going on some UK regions for quite some time now. And for other countries like Canada and US it is said that they still need to wait until the end of this weekdays before these tech-consumers can enjoy the latest Android update. 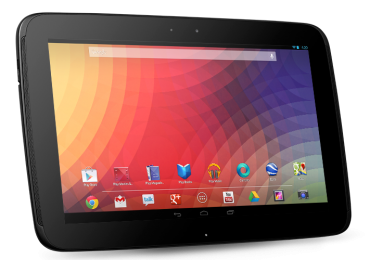 However, a new information came out stating that there are Acer Iconia Tab users whom already received the Ice Cream Sandwich update. 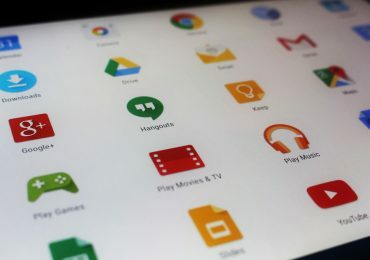 With this great news from our Canadian friends who discussed the update over XDA Forum, it is a clear indication that there are indeed ACER Iconia Tab users who are now getting the ICS update for their respective tablets. Soon, it is also expected that the users from the US should be getting the same. If you are not one of those lucky Acer Iconia Tab A100/A500 users who didn’t received the Android 4.0.3 Ice Cream Sandwich update, don’t be despair. You will still get that update soon.